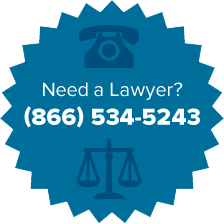 Announcing VPLC’s New Senior Legal Helpline! The Virginia Poverty Law Center is pleased to announce our new Statewide Senior Legal Helpline. The helpline is made possible through a partnership with the Department for Aging and Rehabilitative Services. Funding was made possible through the Legal Assistance Systems grant from the Administration on Community Living. as well as some limited consumer issues. 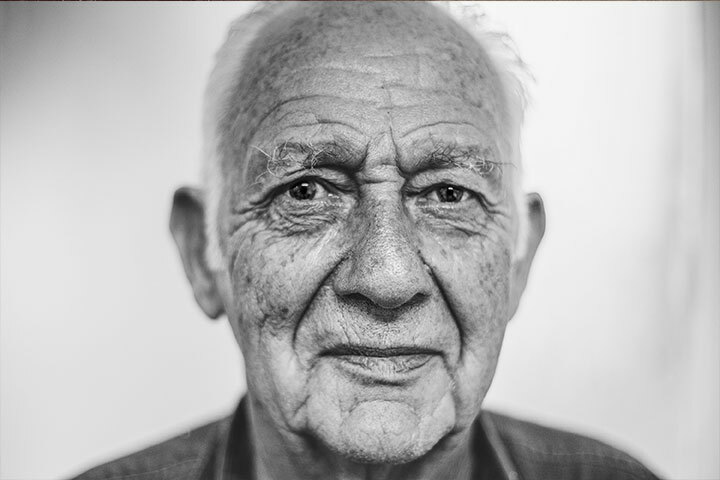 Our desire is that the Statewide Helpline will enable seniors around the state to obtain quality legal advice easily from the comfort of their homes. VPLC will assess when further legal assistance is needed and to make referrals when appropriate. Please direct any questions or suggestions about the helpline to VPLC elder law attorneys Kathy Pryor (kathy at vplc.org) and Davis Creef (davis at vplc.org).